Brian K. Cooley, MD was born in Washington, D.C. and grew up in suburban Maryland. He graduated from the University of Maryland with a bachelor’s degree in Biochemistry. Dr. Cooley received my medical degree from the University of Maryland in Baltimore. He moved to Texas in 1982, and has lived here ever since. Dr. Cooley trained in Internal Medicine at Parkland in Dallas, and received his Gastroenterology training at the University of Texas Health Science Center in San Antonio. He is board certified in both Internal Medicine and Gastroenterology. 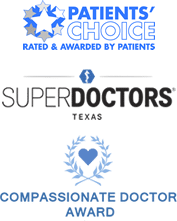 Dr. Cooley is a founding member of Digestive Health Associates of Texas. 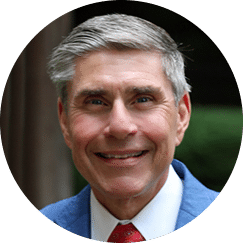 He has been in private practice in the Plano since 1988, and is proud to have raised his three beautiful daughters here.